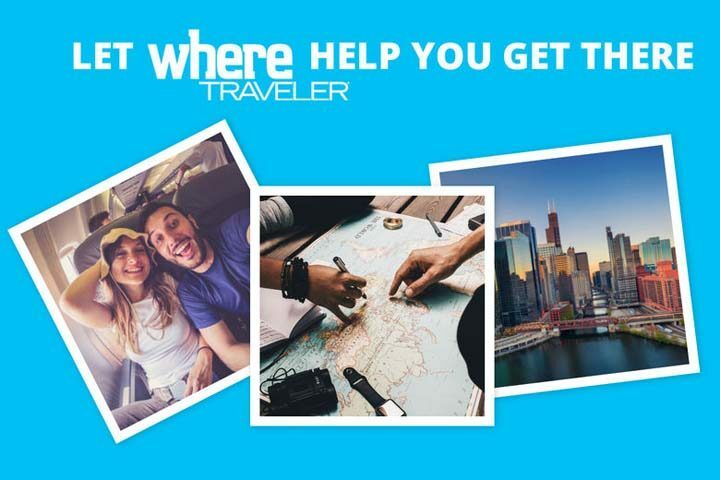 The Where Traveler Win Your Dream Travel Experience Sweepstakes is open to legal residents of the fifty (50) United States, and the District of Columbia, who are 21 or older. The Where Traveler Win Your Dream Travel Experience Sweepstakes ends on February 28. There is no cost to enter. To enter, you must visit wheretraveler.com/contest/win-your-dream-travel-experience and electronically transmit a completed account registration form. The Sponsor will give away one (1) Travel Package that consists of one $1,000 airline voucher with the airline of the winner’s choice and one $1,000 hotel voucher with the hotel of the winner’s choice. Verifiable retail value of the Travel Package is $2,000 per person.